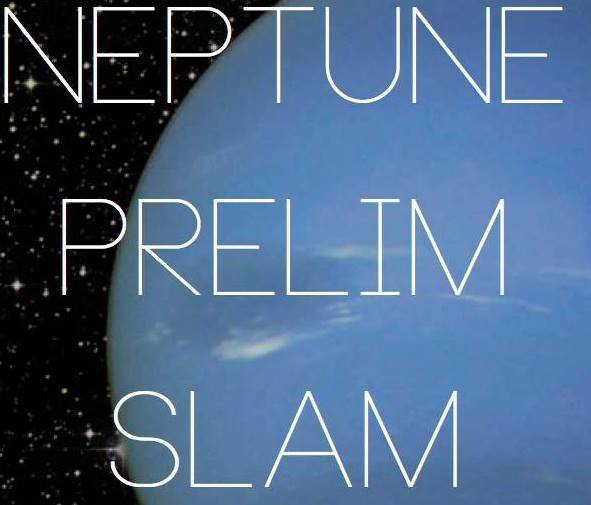 Writers in the Schools (WITS) and Meta-Four Houston will host the Neptune Slam on Saturday, April 4th, at 11 am. Students ages 13-19, bring your best poem to the Stella Link Neighborhood Library for a chance to join the slam team that will represent Houston at Brave New Voices this summer. The event is FREE, and all are welcome to attend.